That is very sweet of you, Sam. Thank you ever so much for your kind feedback; I really appreciate that! 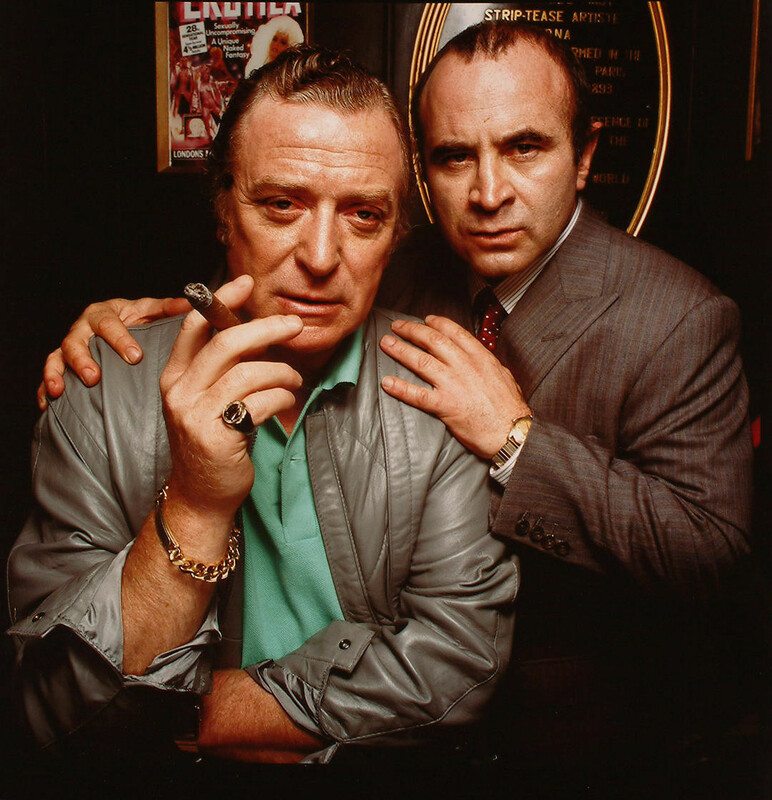 Glad you like it; it took me ages to find a good photograph of Bob Hoskins. Thanks for the feedback!